F&B industry is particularly a difficult business. Agree? Well for those who don’t know, 60% of restaurants fail in the first year and 80% closed down within five years of operation. It has been absorbed that many of the new restaurants couldn’t survive in such high competition and closed down shortly. Do you kno the reason why restaurants fail? There are multiple mistakes by a restaurant owner such as bad location, high rentals poor profits, and a person’s inexperience and many more. The key is to avoid silly mistakes which a New Restaurant owner often made during the time of operation. An excellent restaurant management solution can overcome these mistakes. If you can learn from the past errors you can easily overcome obstacles which are generally small but can affect the future of your Restaurants. Restaurant Management should be strong. A bad management system leads to poor operations and fewer customer engagements. If you are unable to manage your business & staff, It will affect customer experience, increase cost as well as generate dysfunction. Gain knowledge of how to onboard employees in the Restaurant. Let your Restaurant Run with Complete Technology, read how? Location plays an important role in your restaurant success. Restaurant fails because of selecting a location with a less targeted audience, poor management, bad parking system and all. 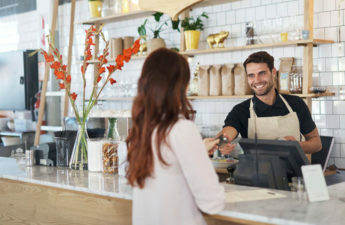 Walk-in traffic generates 50% of restaurant revenues so don’t forget to make revenue from the people passing by your way. 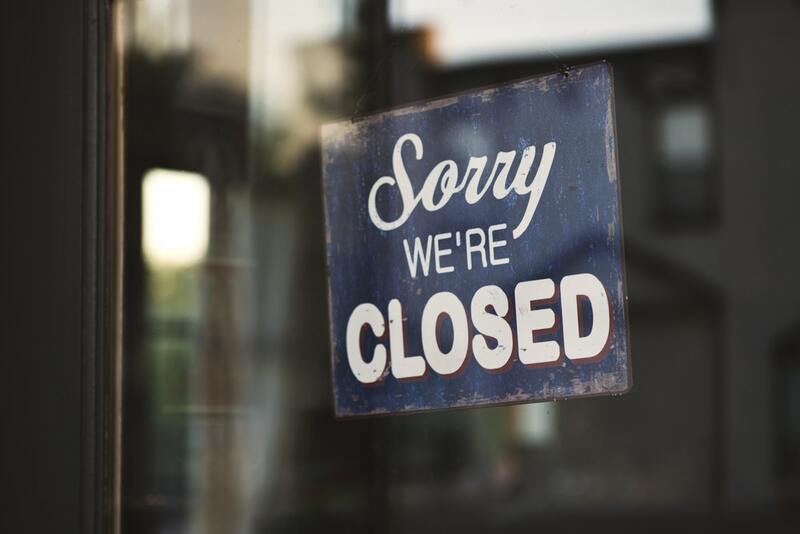 Many good establishments are known for shutting down only because of poor location. 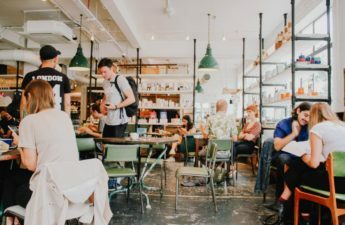 In our previous article, we already explain the importance of marketing for a Restaurant success, not enough marketing can be a reason for your Restaurant failure. Today’s customer is overwhelmed with varieties and choices so ignoring the marketing of your services or product could be your biggest mistake. Go for personalised marketing campaigns that target the right audience in the right way. Participate in local food festivals to showcase your speciality, This is the best way to advertise among thousands of local people. Repeat customers are the backbone of any business who usually bring new customer which we called word of mouth or Referral marketing. CRM is important for a restaurant because it provides insights into customers who are truly loyal to you. 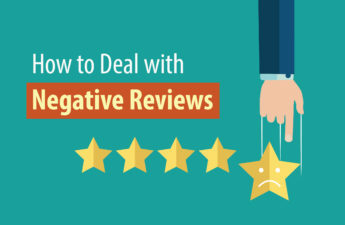 Providing desired services improve positive online reviews. A complex menu is not just misleading to people but it’s difficult to maintain. It is difficult for the chef to prepare such variety of dishes also, it decreases customer satisfaction if it would take time to deliver. Want to get back your potential customer to your Restaurant? 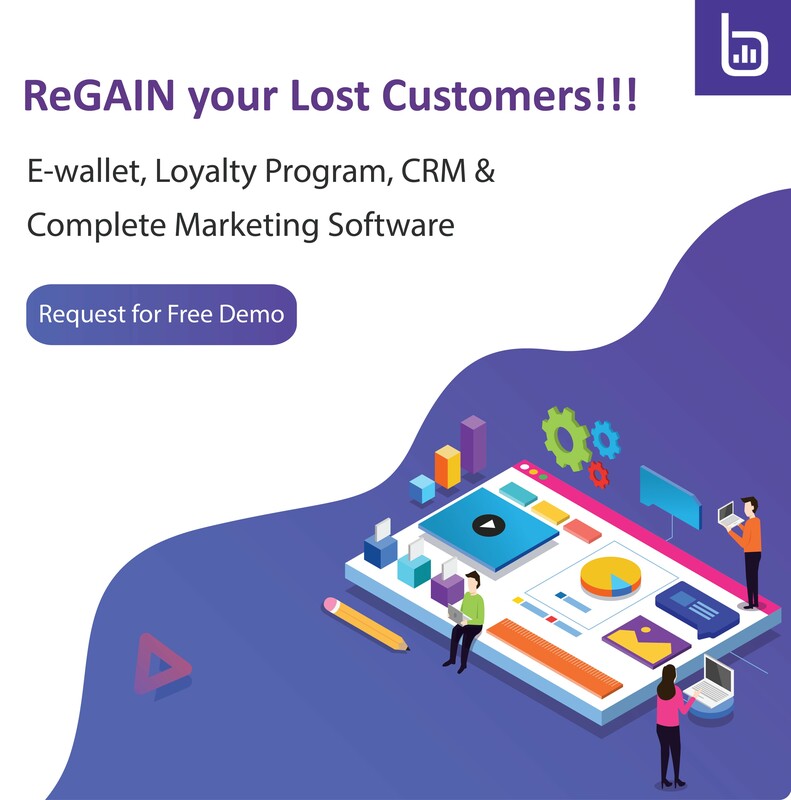 Check out how you can retain customers & boost Restaurant Sales with the help of a Customer Retention Manager?